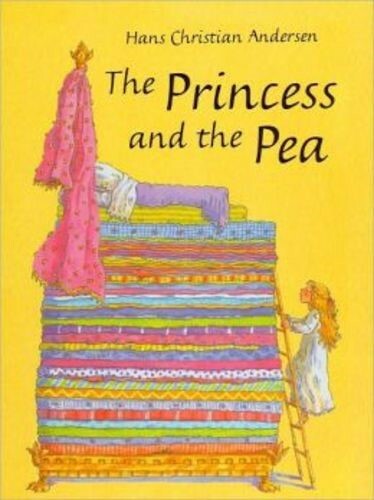 The Princess and the Pea is a literary fairy tale by Hans Christian Andersen about a young woman whose royal identity is established by a test of her physical sensitivity. The tale was first published with three others by Andersen in an inexpensive booklet on 8 May 1835 in Copenhagen by C.A. Reitzel. How does the story compare to other fairytales?